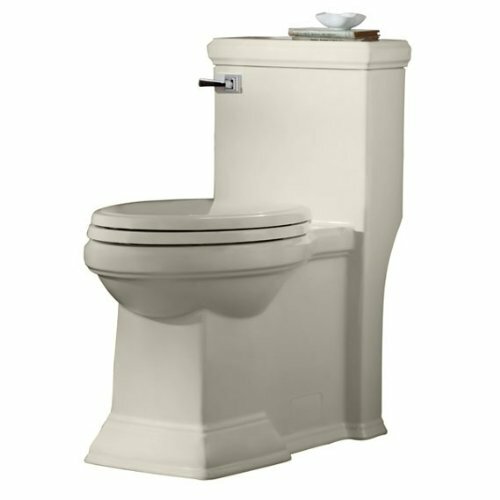 If you are looking for a toilet model that will represent a great combination of water-saving and simultaneously highly effective flushing, modern usability and comfort, as well as refined classical design, the Danze Orrington is sure to fulfill all your requests. 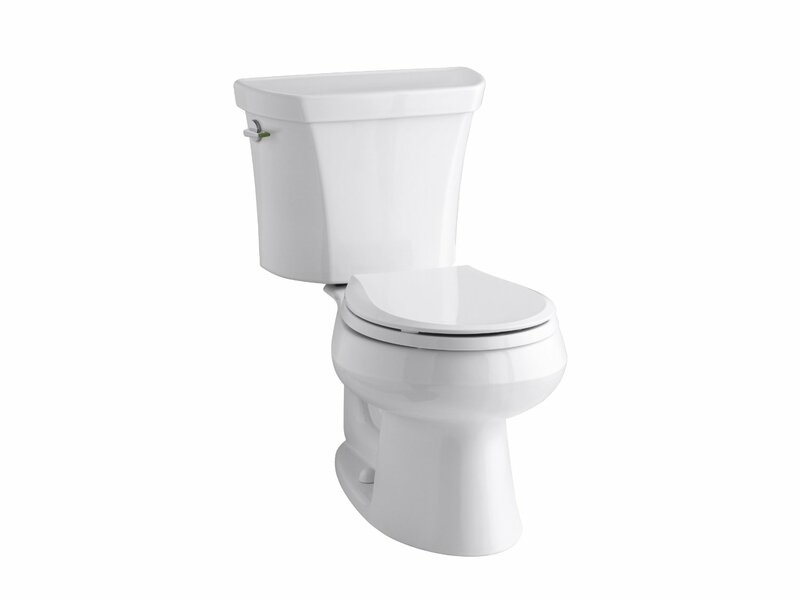 This home toilet model offers an attractive list of characteristics for an even more attractive price. 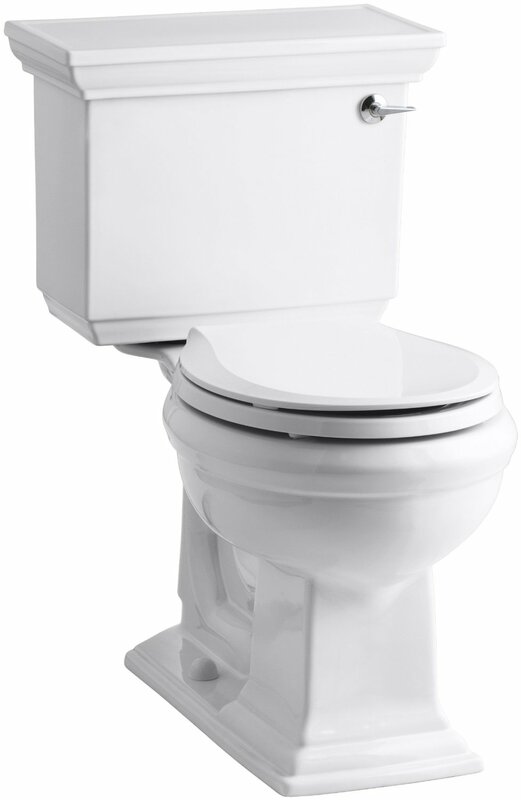 Flushing only 1.28 gallons of water at a time, it lets you considerably cut on water waste. At the same time, you do not have to compromise on comfort. 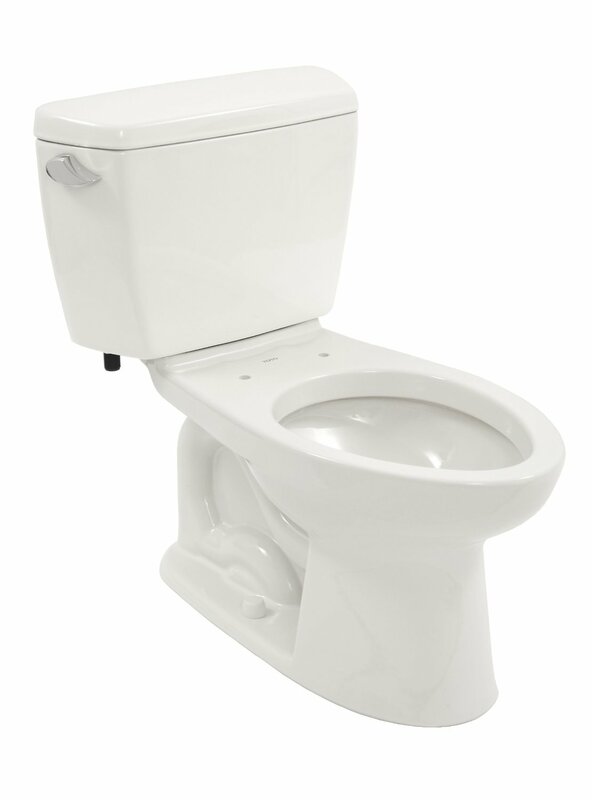 The 16.5-inch seat that meets the Americans with Disabilities Act (ADA) demands offers ultimate convenience while angle placement of the water tank lever makes the process of flushing as easy as never before. 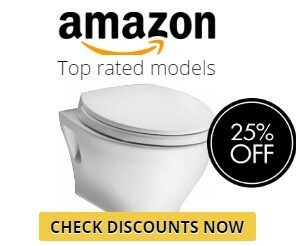 If you need one more striking reason to become a satisfied owner of this toilet, consider the possibility of using the discount of up to 56% off the MSRP if you do not hesitate and make your purchase at Amazon today! 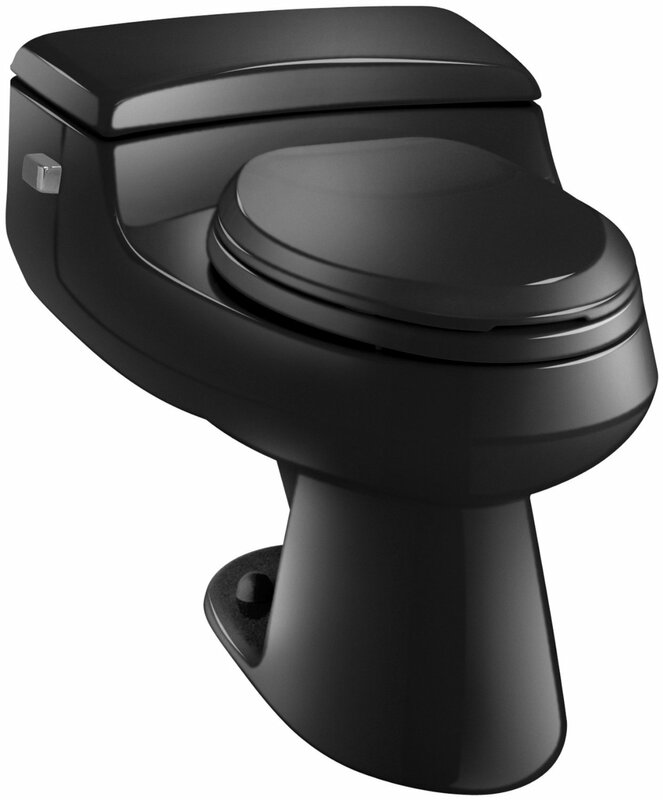 It is a well-thought-out design of this toilet that makes it possible to reap the benefits of its numerous useful features. While sticking to the traditional and ever popular shape of the bowl that makes its usage easy and trouble-free, the Danze designers have decided to slightly elongate the bowl granting it a modern and elegant air. If you hate the look of the toilet discharge passageways, this Danze toilet will offer you the advantages of an inbuilt skirt that hides all the elements you would not like to see every day. At the same time, installing this toilet is not harder than with any other standard model. Some users mention that the level of the toilet seat is a bit higher than usual, but this peculiarity has not yet caused any trouble. Smooth Sides. The sleek lines of this Danze Orrington toilet do not only provide a beautiful design solution for you bathroom but also an extra easy cleaning experience. Easy Installation. 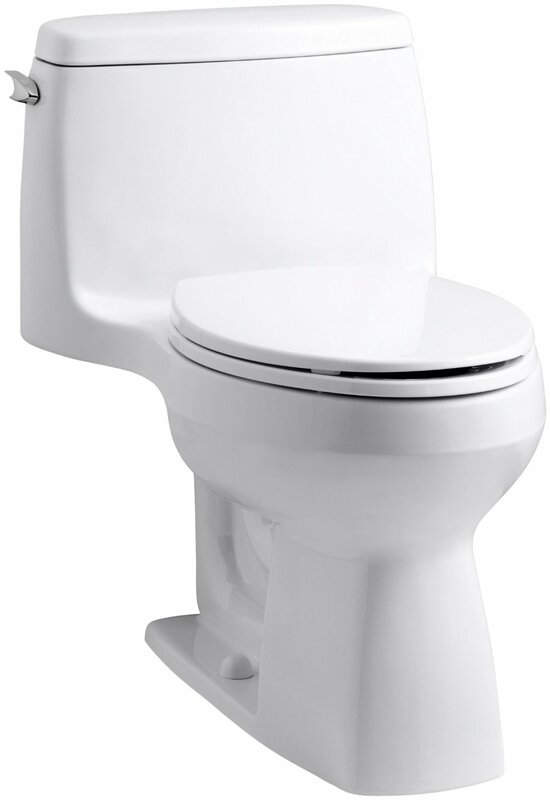 Owing to its one-piece design, this toilet is especially easy to install in practically all bathroom locations. Quick, Strong, and Water-Saving Flushing. 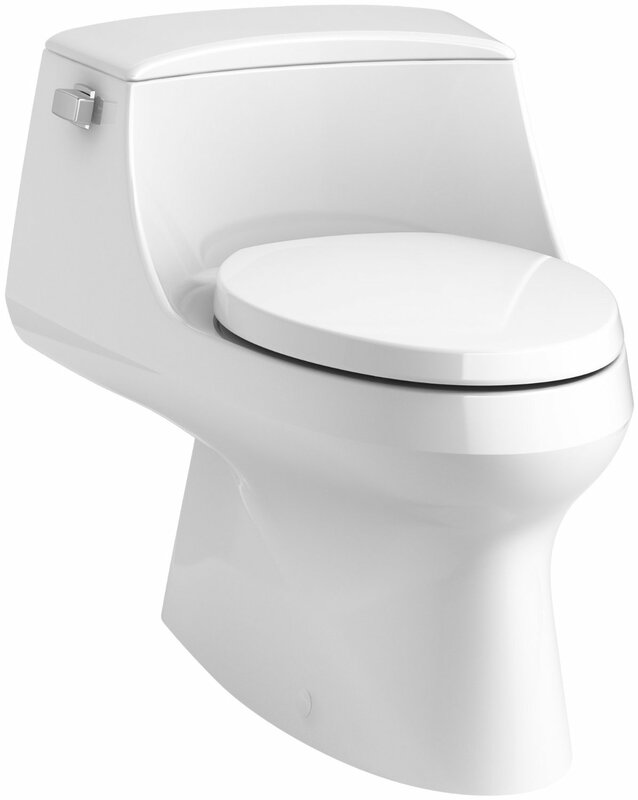 Thanks to the 3-inch flushing valve, this toilet offers extra high speed and strength of flushing in comparison with other models in the market. 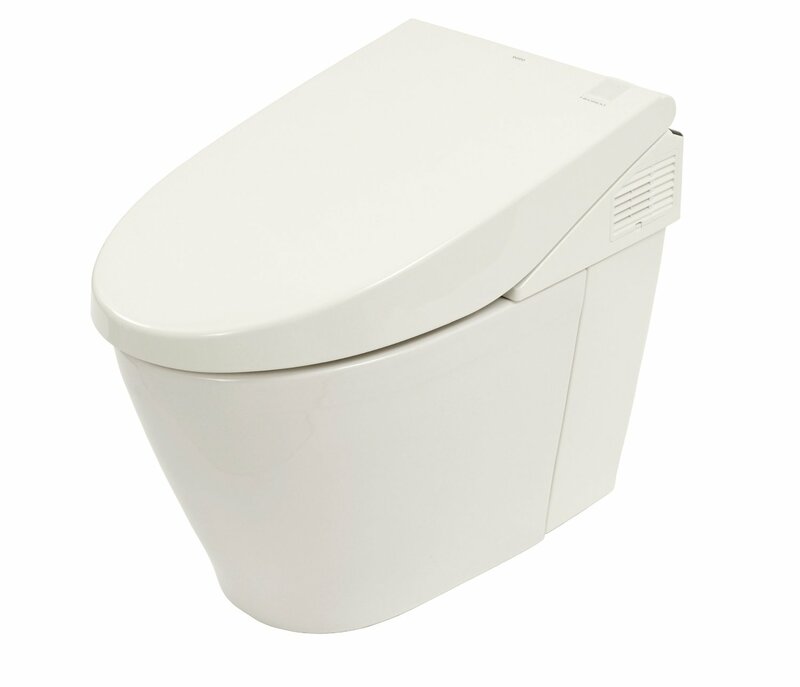 At the same time, it uses a very small amount of water without cutting o the flushing effectiveness. The last of the features listed above will be of special value to people residing in areas where water saving is a serious issue. 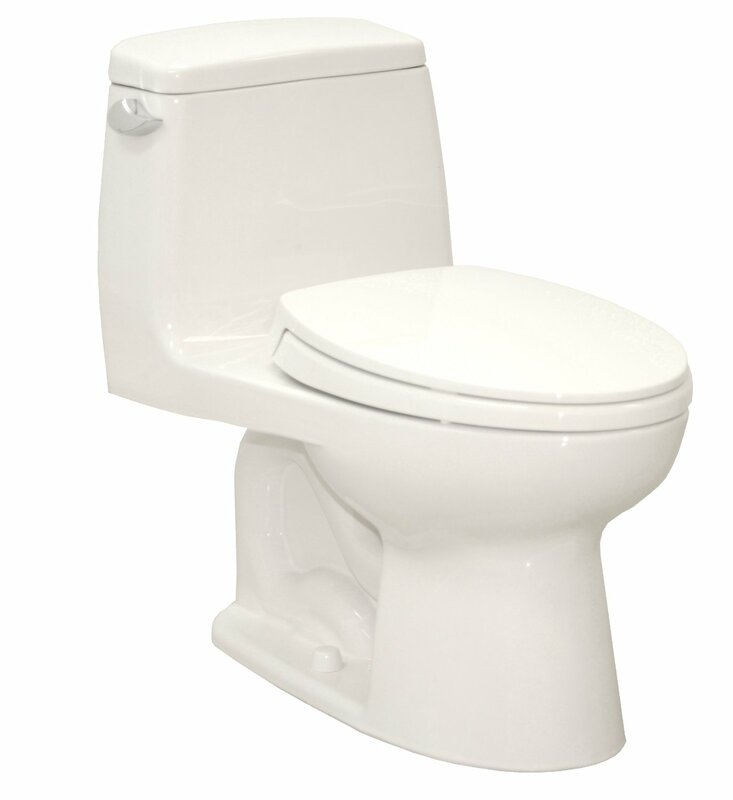 What makes this toilet so good for water saving is the combination of its mere 0.3-gallon water usage per flushing with a design that makes the flushing extra strong and fast. This means that you will not need to flush the toilet several times to make it totally clean as it often happens with other toilet models boasting of low water consumption. 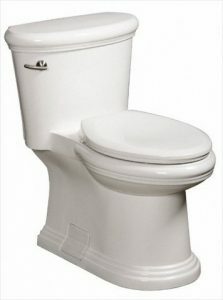 The number one benefit of using this Danze Orrington toilet is the most effective and trouble-free flushing that you could ever imagine. 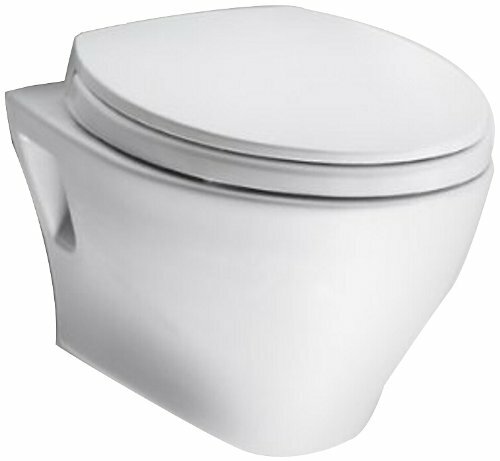 The well-thought-out construction of the bowl that includes a trapway with full high-quality glazing guarantees a smooth and quick movement of waste through the toilet. What is more, such a flushing mechanism in combination with the toilet shape eliminates the risk of stains and residue that might accumulate out of view deep inside the toilet and thus prevent any unpleasant odors that result from such impurities. The only difficulty you can experience with this toilet is an attempt to find any of its drawbacks. 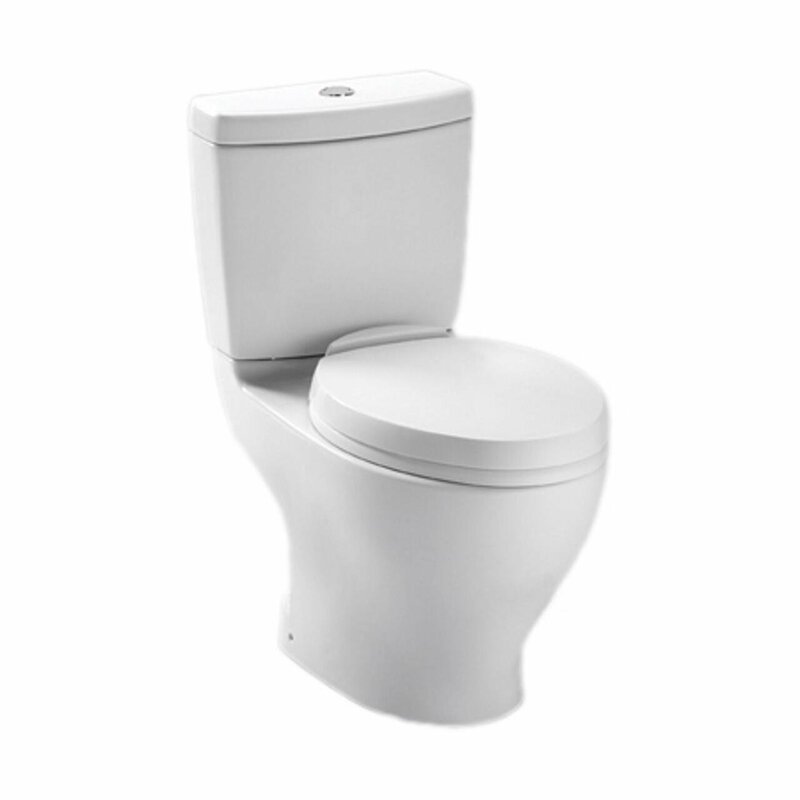 Indeed, the Danze Orrington offers everything you could expect from a toilet with a classical design: refined look, ease of usage and maintenance, and incredible water consumption efficiency. Moreover, you can even choose out of the two finishes to better suit your bathroom. Taking all of these features into account, we cannot but give our highest scores to this Danze Orrington Toilet and confidently recommend it as a worthy purchase.